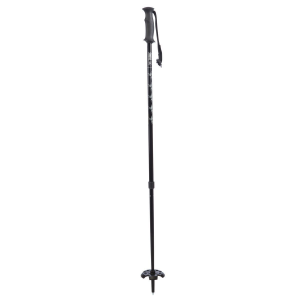 I find the use of poles essential to my snowshoeing outings, providing added stability and security on uneven or tricky terrain. 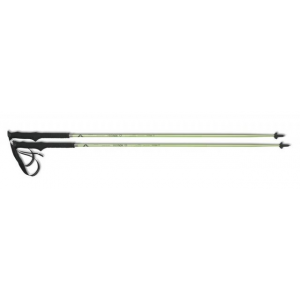 These poles are durable, solid, strong,and easily adjustable. I may need to vary the length, depending upon the conditions I encounter, and these hold their adjusted length very well. 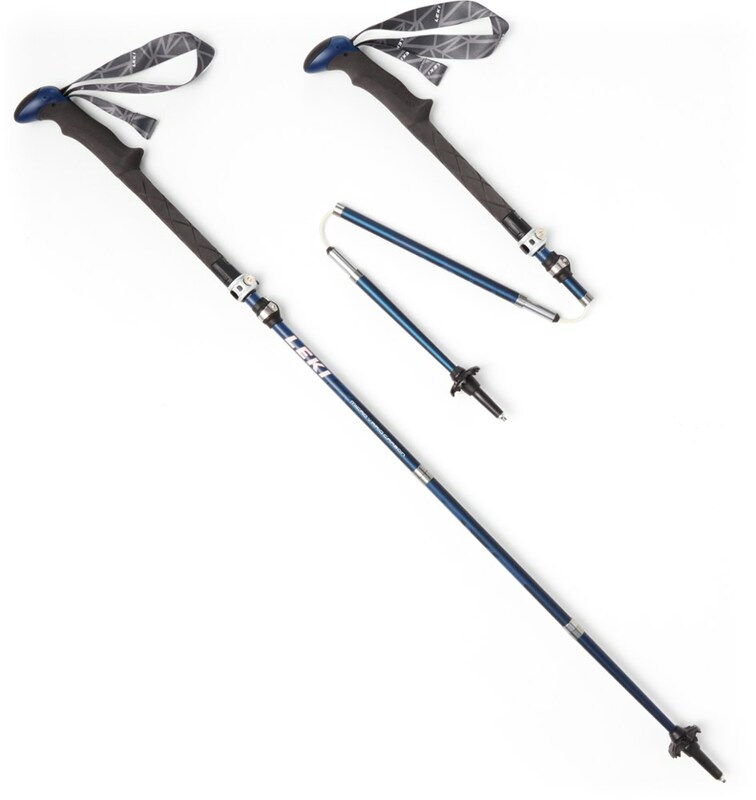 Both my husband and I received these poles as part of the Tubbs Ambassador program, but that is not the reason I certainly would recommend them to others. 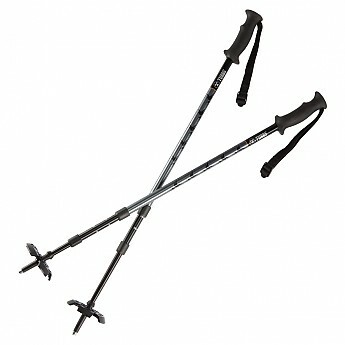 They are a good, solid, reasonably priced snowshoe pole. The grip is easy to grab and hold, but I might prefer a bit of a softer material. I really like these poles...I have come to depend on my poles, for security and added traction in uneven, steep, or tricky terrain. I find them especially useful in traverses. During this crazy winter we are experiencing, these poles have seen use on frozen ground, rock, ice, crust,and even a bit of deep snow. 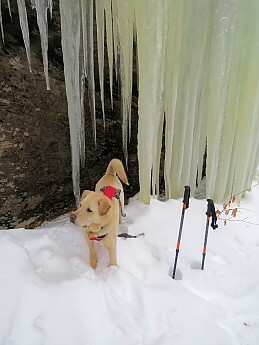 The carbon steel tips hold well on rock and ice...and the baskets stay on the poles, even when used in deep snow and crust. The baskets are easy to put on the poles...push and click. We have not had to replace, or even re-attach, any of our baskets, even with their getting LOTS of use. The poles are adjustable, with a simple turning mechanism. 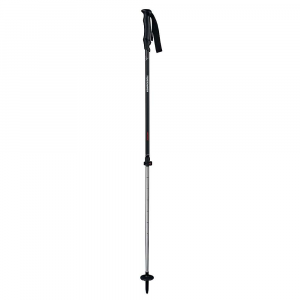 I frequently adjust my poles, and have had no issues with the mechanism. Once adjusted to a particular size, the poles stay firmly at that length, despite the amount of pressure I may apply. 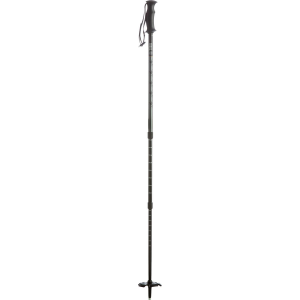 They adjust from 31-57 inches, so my 6'5" husband and I can use the same model pole. The adjustment measurement indicators are easy to see. 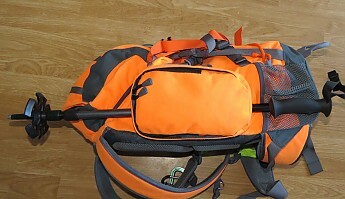 Since they are a 3-section pole, in the "collapsed" mode, they are only 24 inches long, so can be easily attached to the sleeves on the side of my pack. The grips are solid,and easy to grasp. They are a firm plastic compound. Due to some thumb issues, I might prefer a softer material, but this is not really a problem with the poles. The wrist straps are nylon, and adjustable with a simple slider. The straps are suitable for both my hands, and my husbands larger hands, while wearing winter gloves. 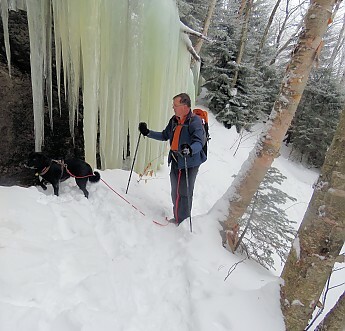 The poles are a silver/black/grey color (actually coordinated with the Tubbs gaiters!). I put a small strip of orange tape on my poles, to help identify them, and to provide added visibility in low light conditions. 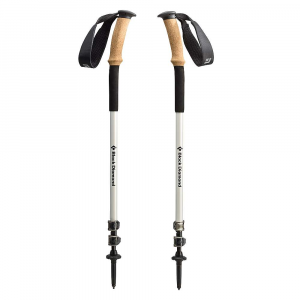 Since these are not anti-shock poles, they are not the poles I use for non-winter hiking. 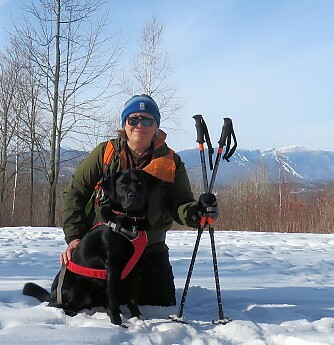 I have used other brands of snowshoe specific poles before I received these, and though they were adequate, these poles are definitely my favorites. I certainly look forward to using them for many more (hopefully snowy) winters.